Description: Brand new dishwasher heating element replaces, Frigidaire, Sears, Kenmore and other Electrolux brands, 154825001. 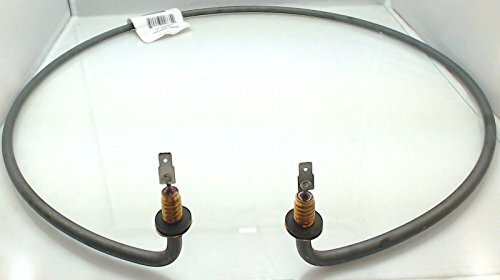 Features: Brand new dishwasher heating element replaces, Frigidaire, Sears, Kenmore and other ElectroluxReplaces part number: AP5628696, PS3653449, 154482901, 154663801. - Replaces part number: AP5628696, PS3653449, 154482901, 154663801.